The New Hampshire Band Directors Association is a resource for busy school band directors. Our members come from across New England, the United States, and Canada. We are all about sharing ideas and teaching strategies. We want to encourage you to play a role in NHBDA’s activities. 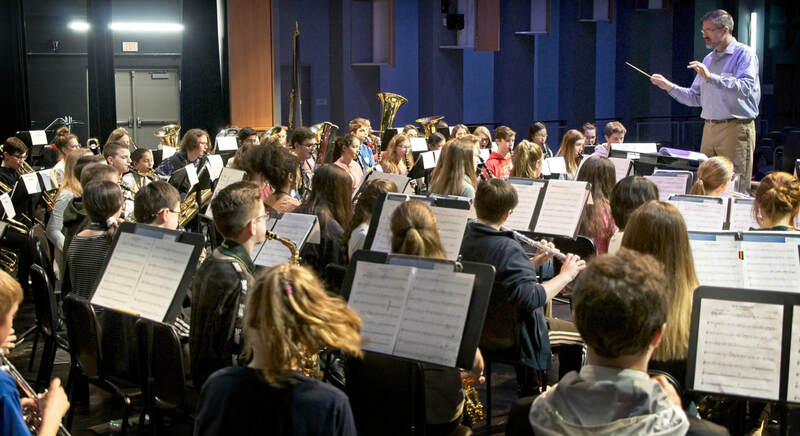 We invite you to help us make a difference in the betterment of bands in New Hampshire schools and the schools across North America.